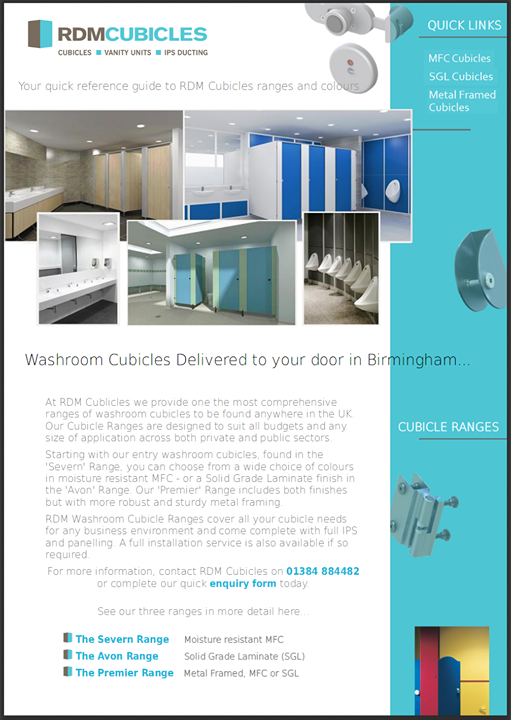 At RDM Cubicles we constantly strive to offer only the best quality cubicle solutions to all customers located in and around the Burton-upon-Trent area. 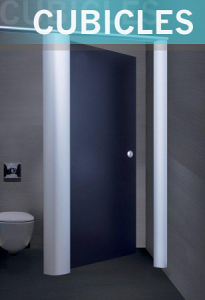 Our complete range of Cubicles, IPS Ducting & Vanity Units RDM provide you with comprehensive solutions for almost any type of installation. Whether your needs are in Education, Leisure, Public Sector or your typical workplace or Industrial environment, then RDM are here to help. With a diverse choice of cubicle systems; from faced chipboard cubicles to metal framed SGL solutions, RDM Cubicles are ideally positioned to have your cubicles delivered the Burton-upon-Trent area within approximately 1 hour of your order leaving our Midlands based warehouses.